Rio Salado College | RioNews: Geeks Unite for Tempe's Geeks Night Out March 3! Geeks Unite for Tempe's Geeks Night Out March 3! Join the City of Tempe for Geeks Night Out-- the ultimate, family-friendly gathering for people who love exploring the wonders of science, technology and innovation! The annual event combines science, technology, engineering, arts and math (STEAM) in a way that makes learning fun. There will be interactive and informative STEAM booths, live performances, food trucks and more! 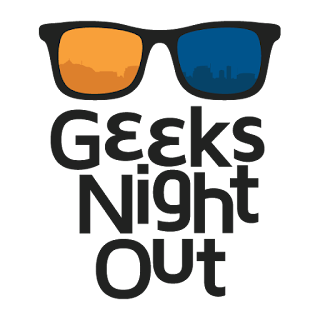 Rio Salado is proud to be a sponsor of the City of Tempe's Geeks Night Out. Be sure to stop by our booth and join STEM Faculty Chair Rick Vaughn and Faculty Chair of Applied Technology Richard Cuprak to learn about some of the latest trends and technologies that are improving our world. 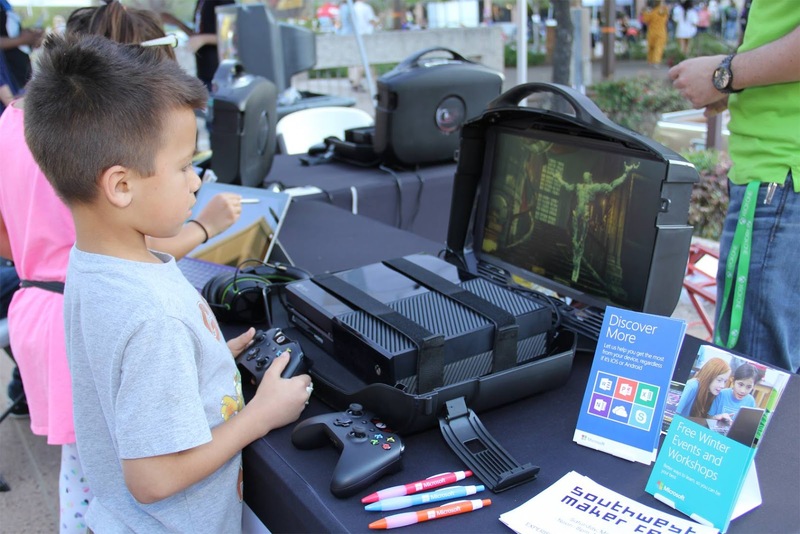 Geeks Night Out is part of the AZ SciTech Festival. Check out this list of 30 + MCCCD events that are included in AZ SciTech Festival and see what sparks your scientific interests.